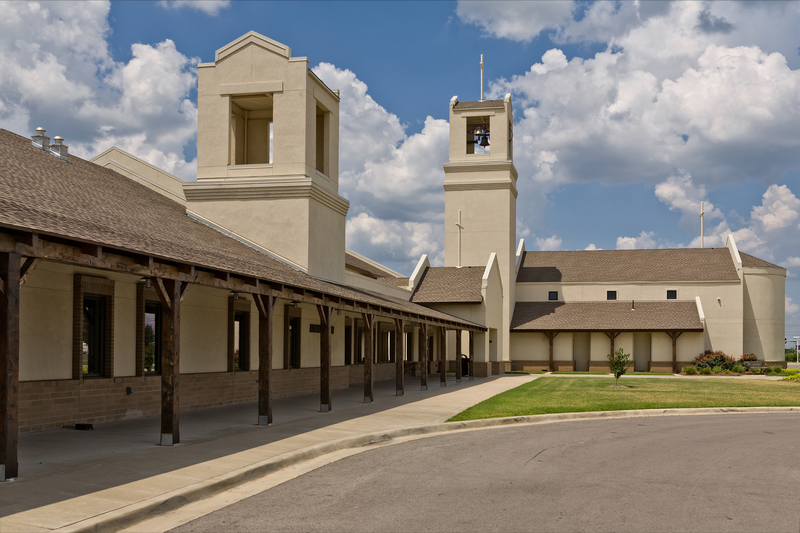 Catholic Charities’ mission is to be the primary instrument of the Church in carrying out the works of mercy. 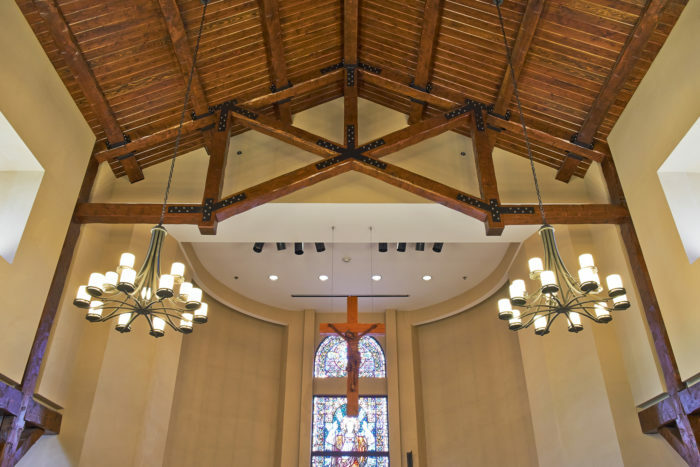 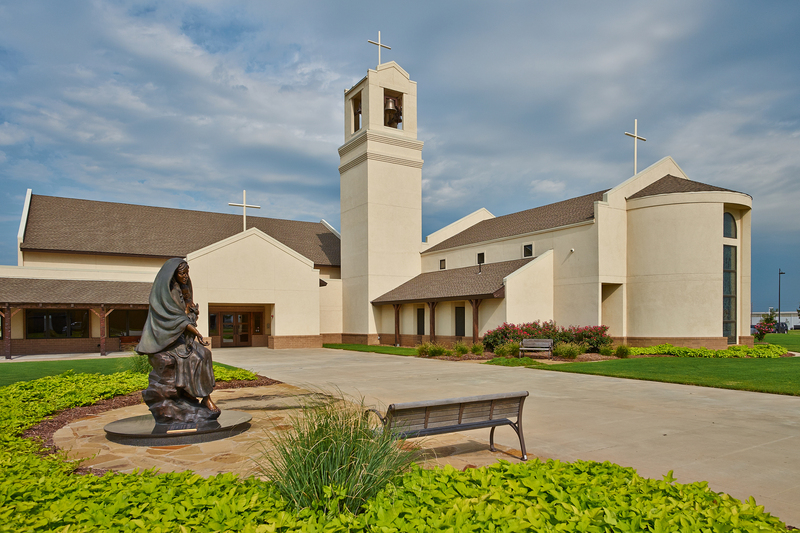 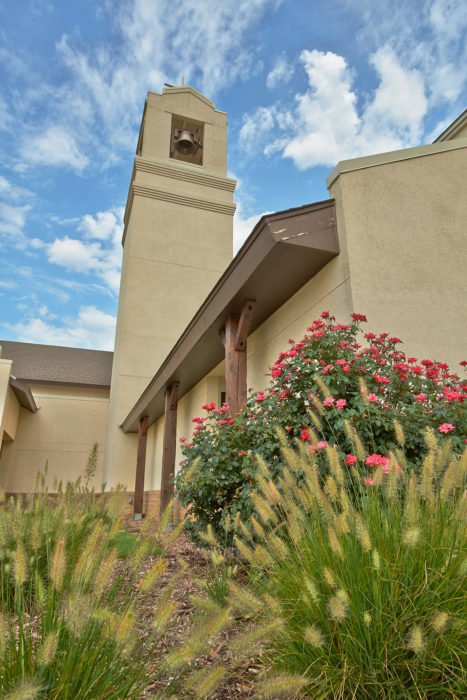 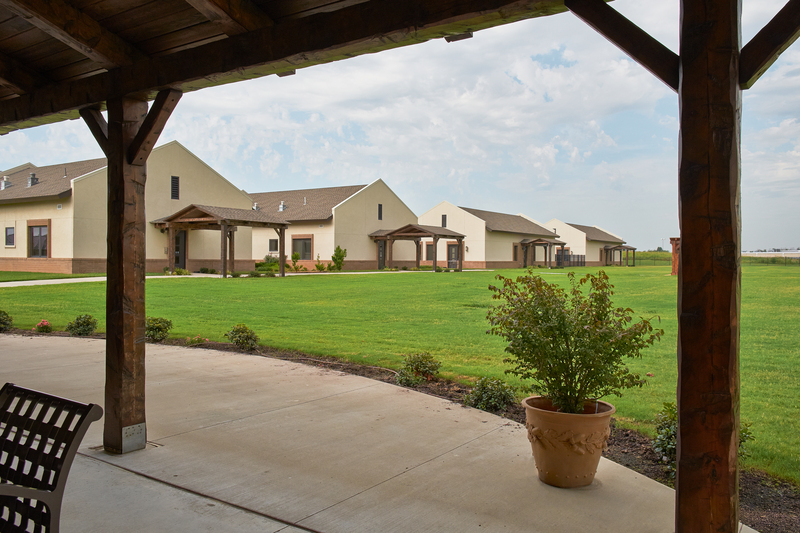 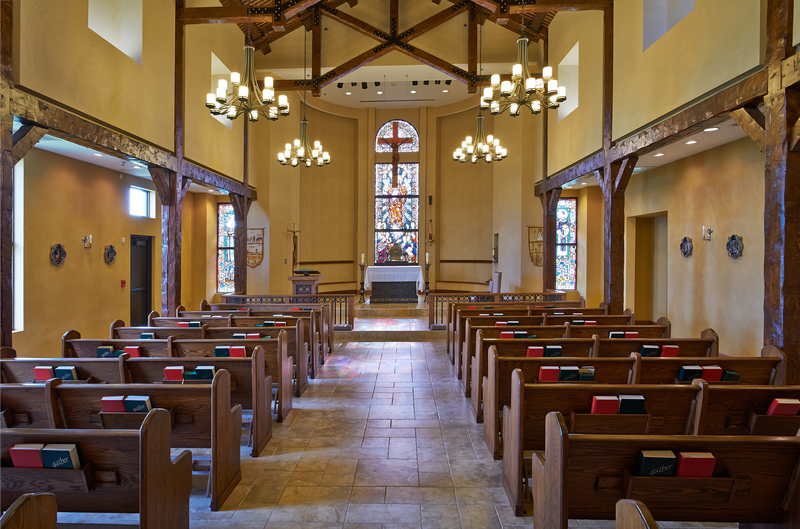 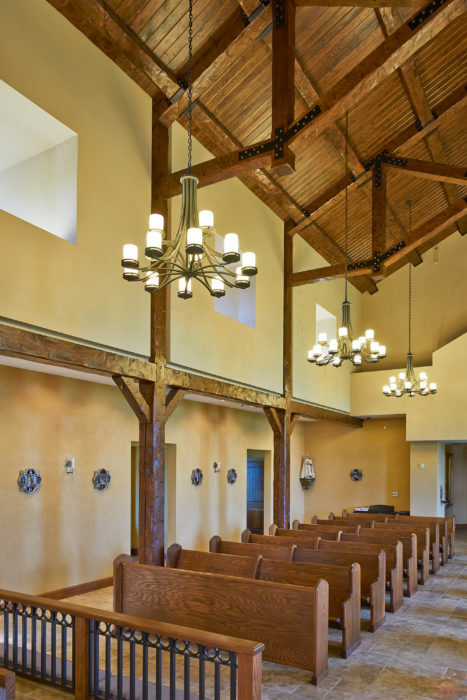 The Diocese of Tulsa has provided these works in northeast Oklahoma for fifty years, and they desired to create a single campus to house their varied works. The new facility brought together 13 Catholic Charities ministries that have been scattered at up to nine sites around the city, often in old and dilapidated buildings. 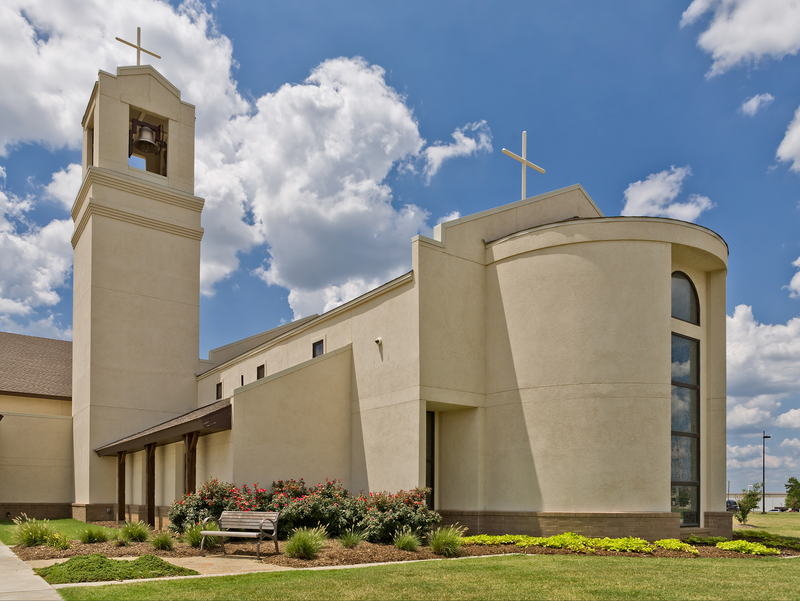 Wallace Engineering provided structural engineering services for the new Catholic Charities campus, centrally-located on 15 acres near downtown Tulsa. The campus is an 80,000 square foot facility consisting of seven individual buildings, including a chapel, administrative building, conference area, clinic, adoption center, emergency services center, charitable donation warehouse, and housing program for the homeless.